»Activities»Can anyone challenge the ESIB blood drive? Can anyone challenge the ESIB blood drive? That’s why we headed towards their campus on Wednesday, October 30 for a highly-anticipated blood drive. And by the end of the day, we ran out of words. 71 fantastic donors helped save hundreds of patients in need. The atmosphere was magnificent, and everyone enjoyed their time. Here’s our photo album for the event, and Rim Abla‘s amazing shots. 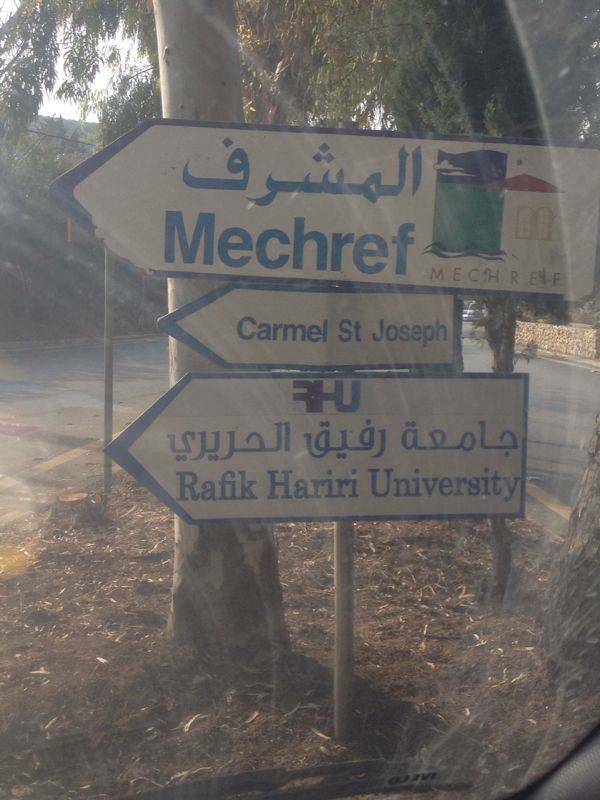 Days later, on Tuesday, November the 5th, we decided to explore new grounds at Mechref. This is when we came across 41 amazing students from the Rafik Hariri University (RHU), who did not hesitate to give some of their time, blood and love to rescue a hundred more people in demand of medical care. We salute your efforts! A nice summary for a first time, and some cool photos to check here. With 4 university blood drives already this season, we wonder who’ll able to topple the ESIB from its temporary throne! 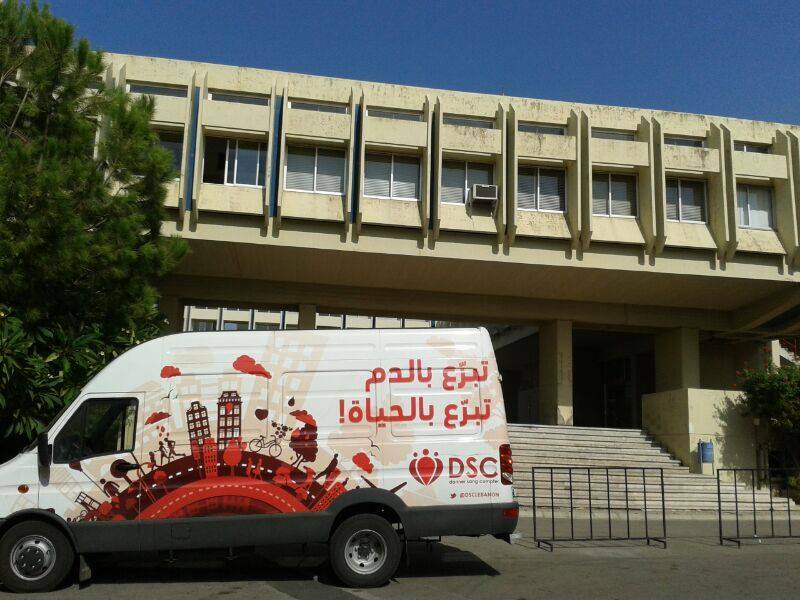 ← DSC makes a stop at Huvelin for its famous Blood Drive!